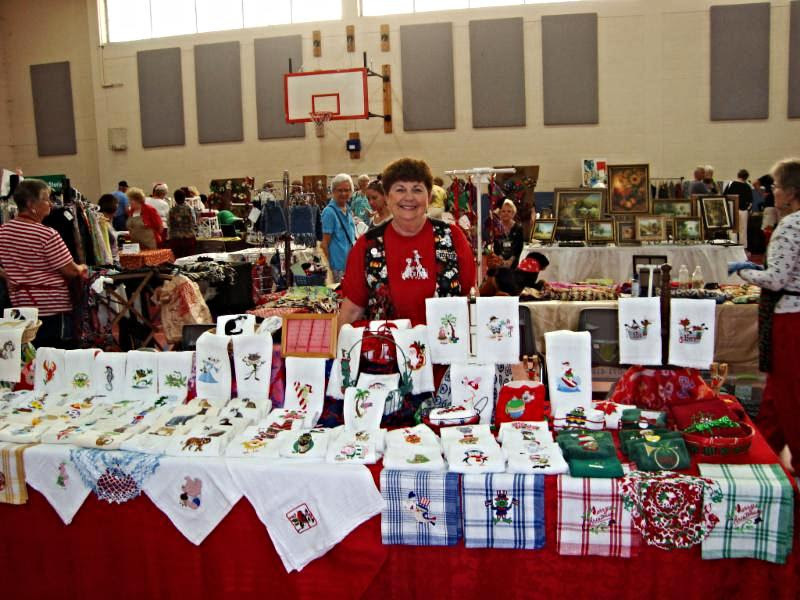 The Sarasota County Parks, Recreation and Natural Resources Department has announced the return of its annual Holiday Arts and Crafts Show from 9 a.m. to 2 p.m. on Saturday, Dec, 12, at the Englewood Sports Complex. 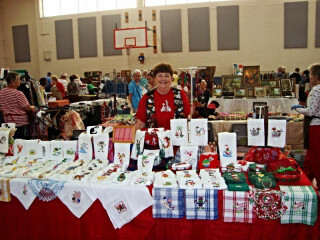 “This will be the largest craft show to-date,” featuring more than 105 vendor tables “selling unique creations such as handcrafted jewelry, holiday decorations, greeting cards, clothes and quilts,” a news release says. A new “Hall of Fame” that will put the spotlight on county authors also will be part of the event, the release notes. All booths will be located inside the gymnasium and activity room, with concessions available outside the main entrance, the release adds. The Englewood Sports Complex is located at 1300 River Road in Englewood. Admission and parking for the event will be free.